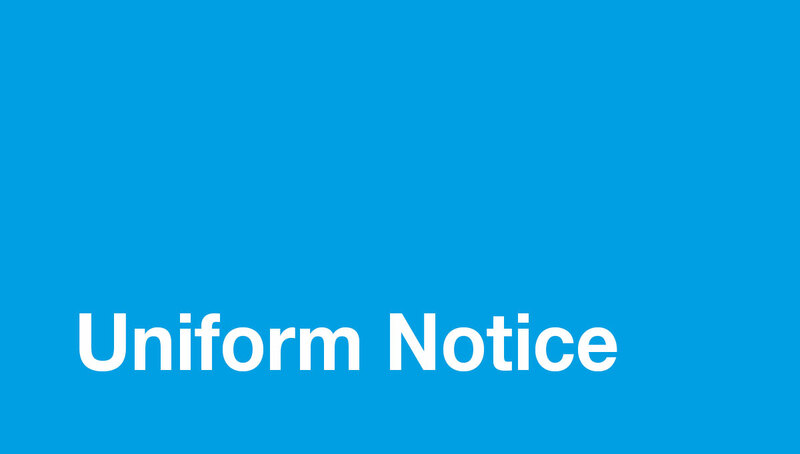 A reminder to parents that summer uniform is to be worn by all students in Term 4 (next term). Please check your child’s summer uniform before the end of Term 3 to make sure everything is still in good order. Please ensure you are familiar with the 2018 Uniform Guide and refer to it when purchasing uniform items for next term. The College Uniform Shop is located in building Q at Swan Christian College. If you require a fitting appointment please contact the Uniform Shop on 9250 1306 during shop opening hours, or email scc.uniforms@permapleat.com.au.